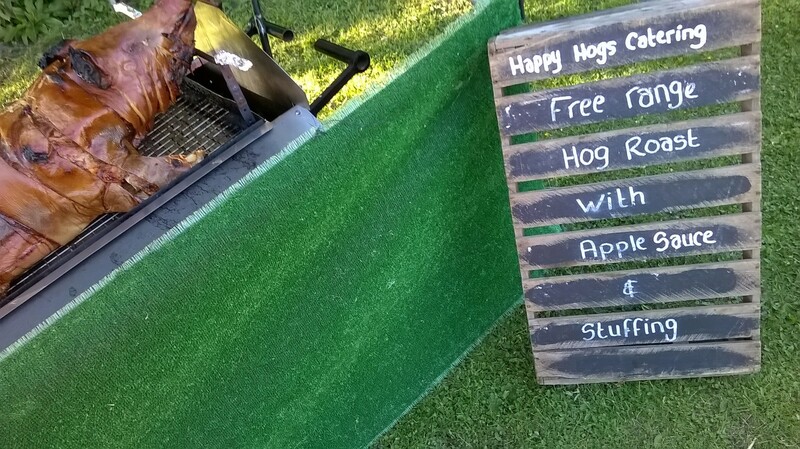 Yorkshire Hog Roast Catering are local caterers providing free range Hog Roasts and BBQ event catering. Concentrating on the Yorkshire region - we are the ideal catering service for your special occasion or event. We only use the finest free range produce which is all home-cooked and home-made to create our Hog roast, pulled pork and barbecue dishes. In Yorkshire we like to think the best catering food is made from using the best local ingredients. Our Yorkshire Hog roast Caterers prepare all homemade dishes with this in mind - only using meat thats free range and has been well looked after then being prepared and cooked fresh for barbecue catering and hog roasts. There is no better way to feed a large group of guests than to hire a Hog Roast, the food is always fantastic being slow-cooked and it means you can keep your budget down. Yorkshire Hog roast Catering have many years experience. We know what makes wow-factor barbeque catering at an event. For example the hog roast is a real centre-piece, it won't fail to attract hungry onlookers and party guests! We use a fresh bap or bread roll and fill it with the best fillings and cooked meats to transform it into a mouthwatering meal. Yorkshire is fast becoming the best Hog Roast region! With locals realising what a difference barbecue catering and hog roasts make at a party. We understand why weddings, parties and family gatherings are opting for barbecue catering more and more. The Yorkshire Hog roast catering popularity is due to this type of food being a great match for the region's historic background, making a rustic Hog Roast rural catering style fit well against the beautiful Yorkshire backdrop. Even Yorkshire business events are choosing barbecue catering food for corporate showcases or catering solutions to outside product launches and open days. 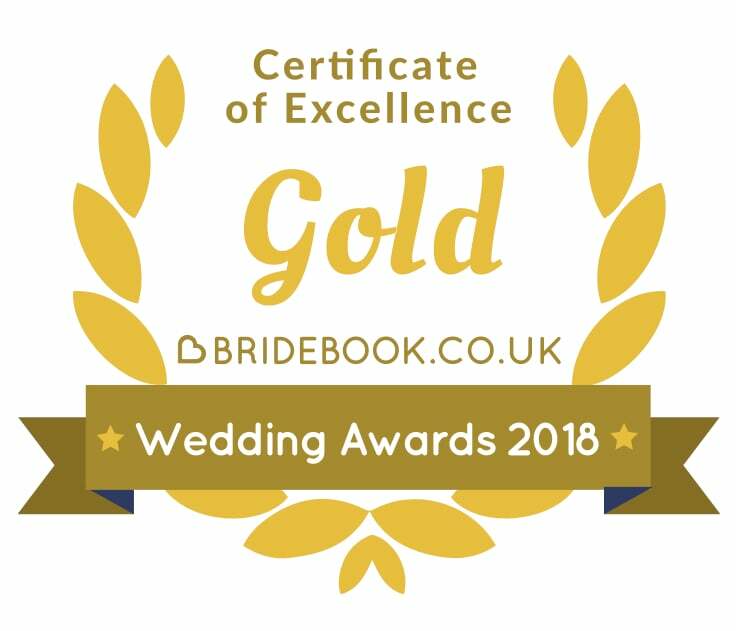 We are also very popular for wedding catering in Yorkshire - our caterers preparing, cooking and serving at weddings right through the year. Other events we often cater at are festivals and seasonal holiday parties such as Halloween, Bonfire Night, Christmas and New Year - why not book Yorkshire Hog Roast Catering for your next work do. Hog Roast and Barbecue catering works perfectly all-year-round. With approximately 170 Barbecue or Hog roast weddings catered for each year, we always receive a positive reaction and reception to the spectacle that is a slow cooked hog roast, with guests gathering round to watch in awe as the succulent meat is tenderly roasted right in front of their eyes, then served piping hot directly to their plates. It really does add to your big day, helping make a wedding truly memorable. Meat for our barbecue catering is always free range and hog roasts are cooked to perfection. We also love to blend our menus together to suit your specific requirements and to better fit the event or occasion. Contact our Yorkshire Hog Roast caterers today to book your hog roast or barbecue food for your Yorkshire wedding or party. Barbecue, the Best Yorkshire Catering? 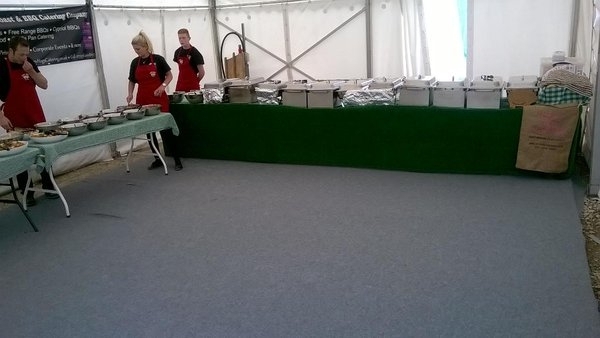 We admit our Yorkshire catering team serve some of the best BBQ food in the country - helping make indoor and outdoor events truly memorable with good hot wholesome food that can be eaten while strolling around or sat at tables. This is why BBQ catering in Yorkshire is more popular than ever. A great choice of catering for a Yorkshire wedding, birthday party or special occasion - we even provide free no obligation quotes for any Yorkshire catering requirements, please just email or give us a call. 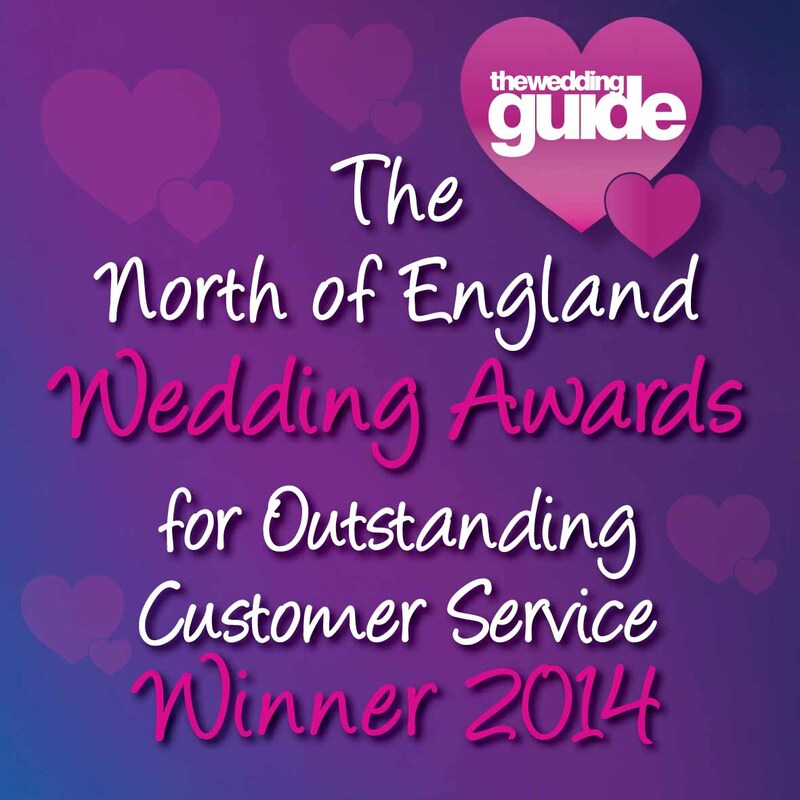 Yorkshire Hog Roast Catering are pleased to have now won ‘The North of England’s Wedding Awards’ in the caterers category, going up against Exclusive Caterers Dine from Sarah Beeny’s wedding venue Rise Hall and Michelin star dining from Box Tree Catering previously owned by James Martin celebrity TV chef and many other event caterers, wedding caterers and Yorkshire caterers.